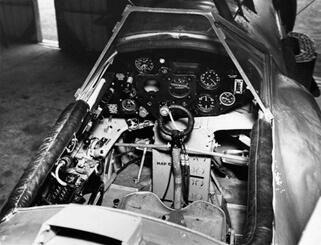 The Fairey Swordfish first flew in 1934 and entered service in 1936, by which time it was effectively obsolete. 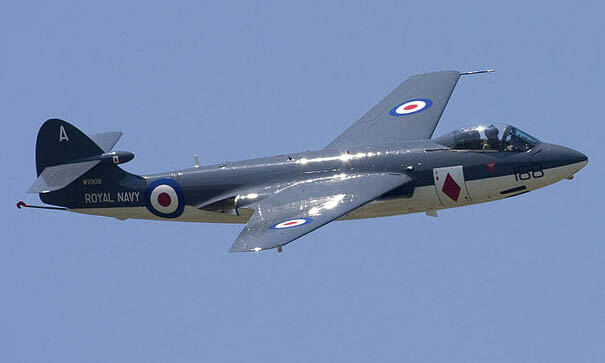 However over 2300 were built and they achieved a gallant wartime service record with many spectacular successes. 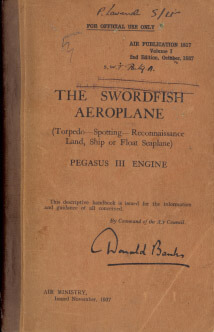 This title includes the WW2 flight manual (titled Pilot’s Notes) for the Fairey Swordfish, plus a modern flight manual used by the RN Historic Flight for their Swordfish flown on the historic aircraft and airshow circuit, plus the comprehensive RAF Descriptive Handbook for the Swordfish. 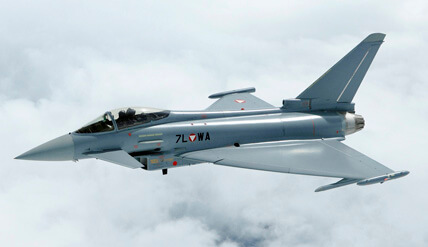 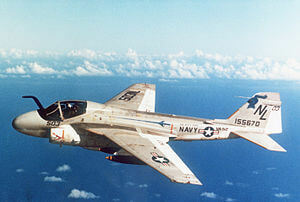 It has been scanned from the original flight manuals and retains any colour pages. 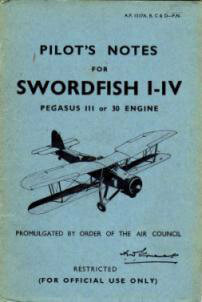 RAF Pilot’s Notes for the Swordfish I – IV, AP 1517A-D.PN dated 1943. 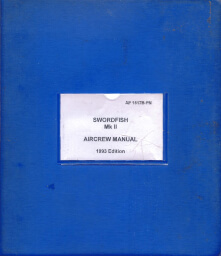 Royal Navy Aircrew Manual for the Swordfish II, AP 1517B-PN dated 1993. 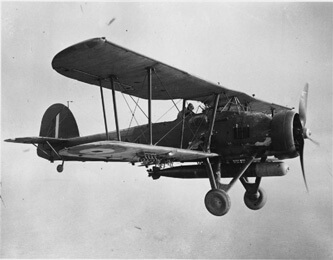 RAF Descriptive Handbook for the Swordfish aircraft, Air Publication 1517 Volume One, 2nd Edition dated October 1937, with approx 71 pages plus many fold-out illustrations.